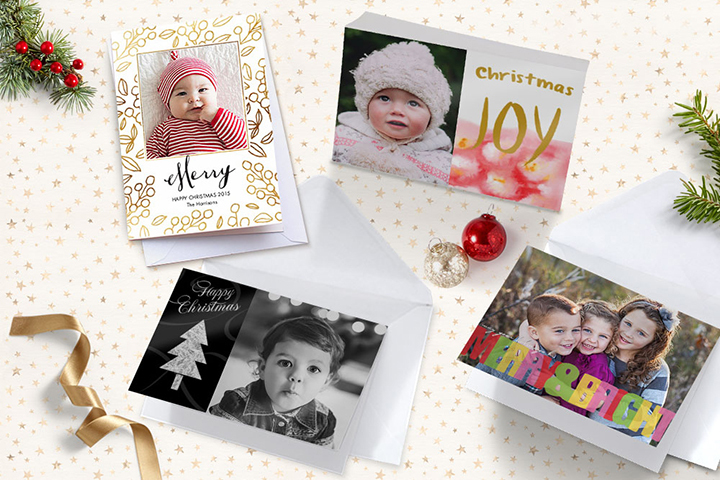 Did you know that for every 7×5″ personalised greeting card sold 15p goes to Macmillan Cancer Support? Together we have raised an incredible £39,750 so far, which could pay for 9 Macmillan nurses for a month, providing support to an estimated 118 people affected by cancer, like Rocio. Here is her thank you message. Find out more on our Proud to Support page. You can also visit the Macmillan Cancer Support YouTube page for more stories and support.